The party is lucky to have you there, for sure the guests are thrilled. This dessert looks irresistible. The chocolate soil on top is my favorite part. I am loving your “start things from scratch” spirit!!! Aww Thank you for dropping by! 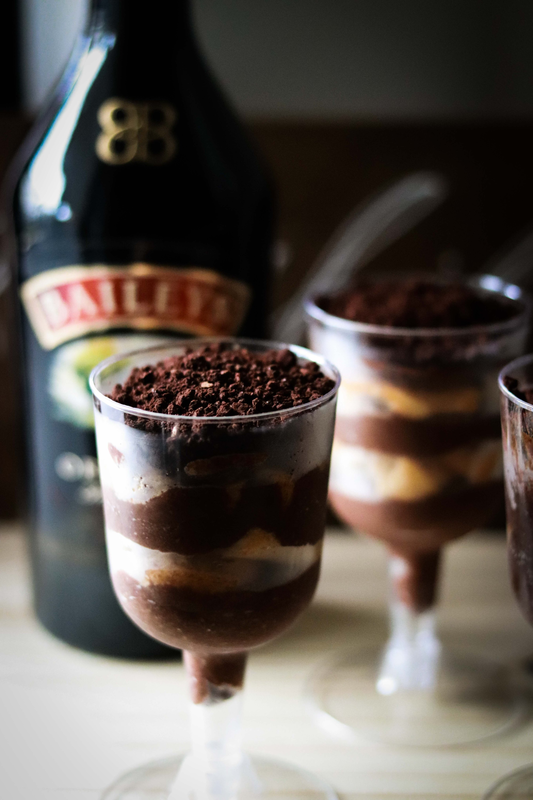 I love Baileys! This must have been so delicious!! Thanks a lot 🙂 They’re addictive indeed!